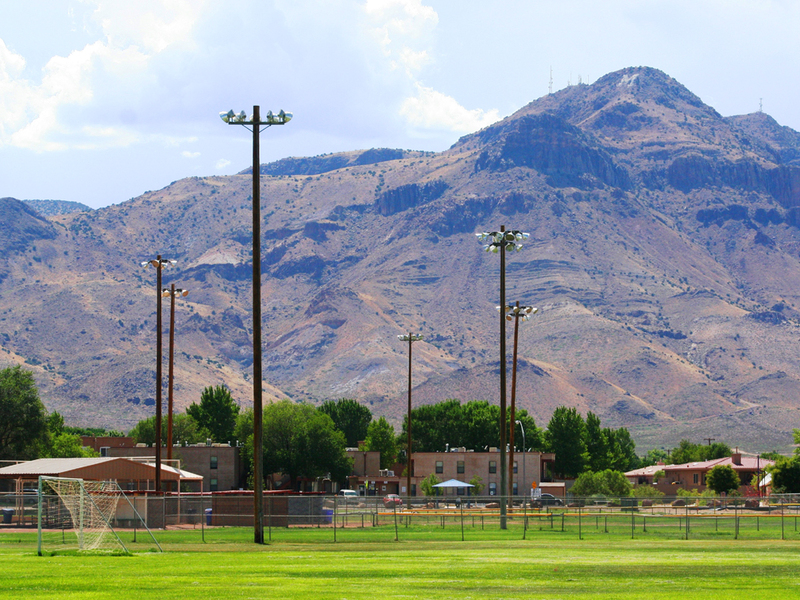 Socorro offers parks and recreational facilities for the entire family! Scroll down and read more. I-25, exit 147, turn left(south) on NM 1 (just past Tractor Supply), continue about 1/3 mile, turn right on Rodeo Rd. (old Fairgrounds) continue straight past Fairgrounds to Complex. 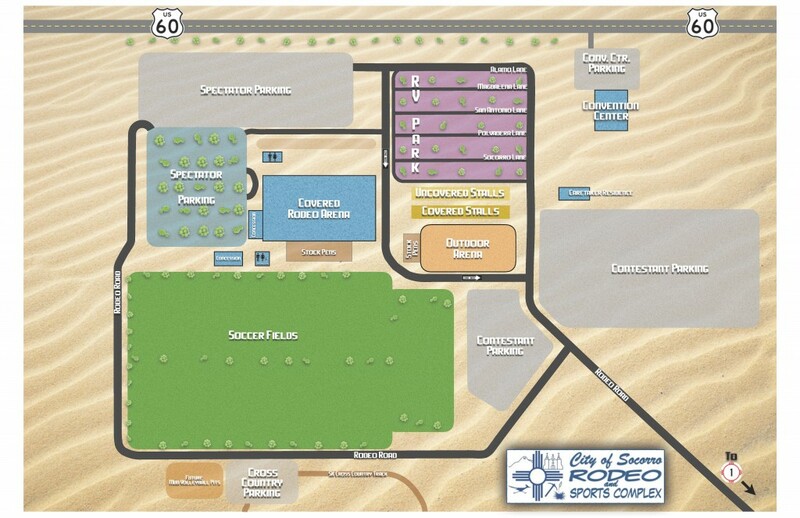 136×287 Covered Rodeo Arena with Priefert Roping Chutes & Bucking Chutes. 50 spaces: 50 or 30 amp service, sewer, water & WiFi. The pool normally opens each year from Memorial Day Weekend through late July, with an open swim Tuesday through Friday from 1:00 – 4:30 pm. Saturday 12:00-4:00 pm. The pool is located at 1004 El Camino Real. Contact (575) 838-2303 for more information. 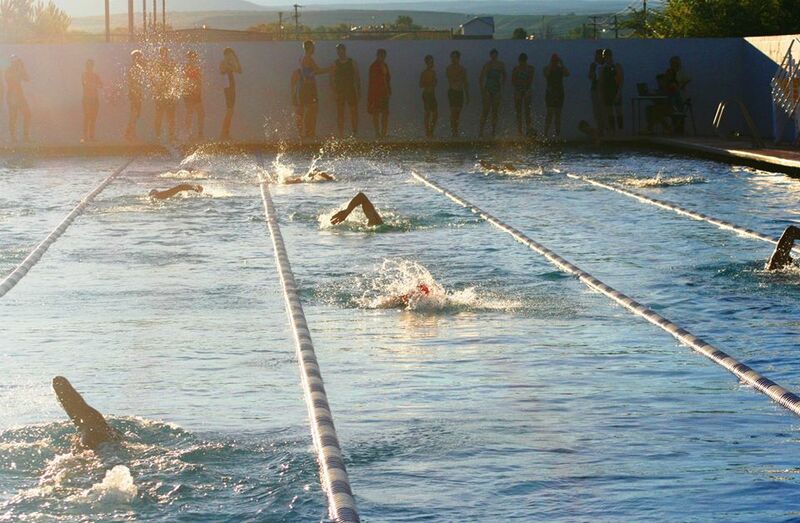 Visit the SOCORRO SWIMMING TEAM website for more information on the Stingrays. 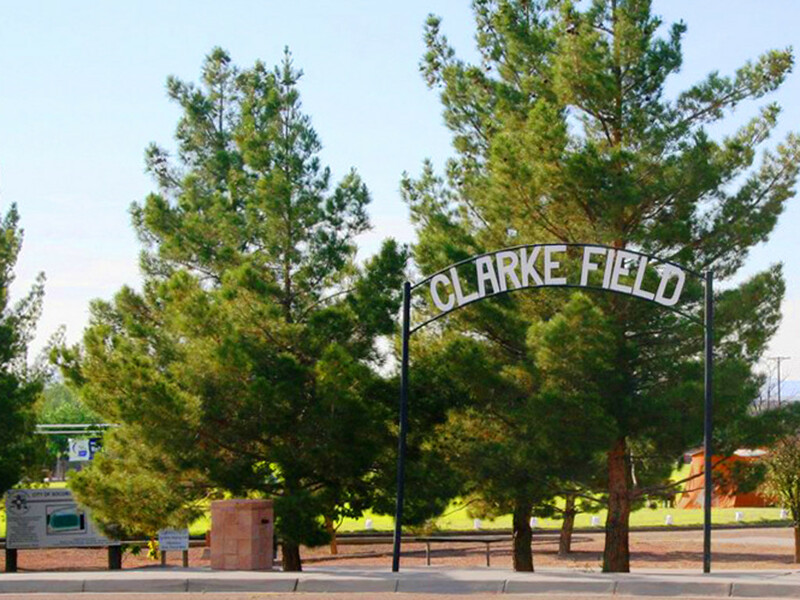 Clarke Field is located just east of Spring Street and California Street. Clarke Field offers, a jogging track, a walking trail, basketball courts, outdoor grills, covered picnic tables, pump track and a skate park. The picnic area may be reserved for private parties by contacting City Hall. 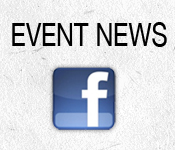 Click here to download a Clarke Field Reservation Form. Youth Sports: Football, Volleyball, Basketball, Baseball and Wrestling. Adult Sports: Co-ed Volleyball, Men’s and Women’s Softball, Men’s & Women’s Volleyball and Men’s Basketball. Extracurricular Activities: Weight Room, Zumba, Yoga, Haunted House and Turkey Bingo. The City’s Parks and Recreation Department also coordinates the Annual Easter Egg Hunt the Saturday before Easter at Sedillo Park and the annual Back to School Health Fair. Finley Complex and Youth Center is located at 202 McCutcheon. From California go west to McCutcheon; the Finley Gym is on the corner of McCutcheon and Center Street. Click here for a Finley Gym Facilities Permit. 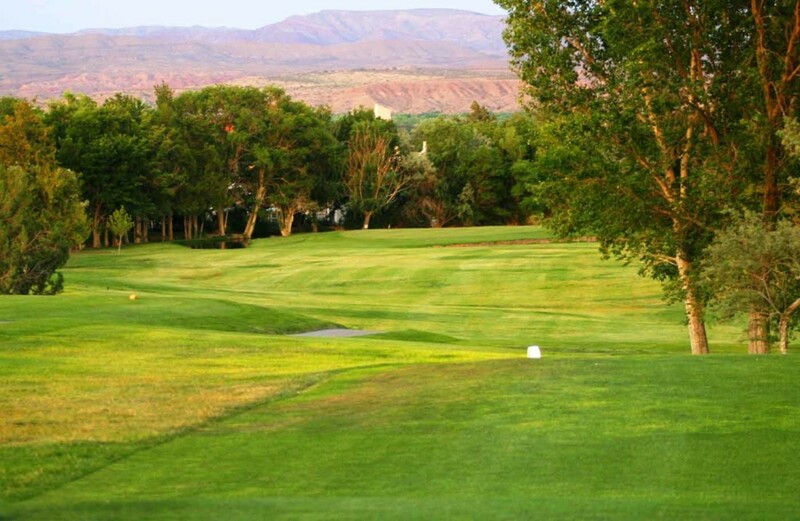 The NM Tech sports an extensive, beautifully landscaped, and varying park. 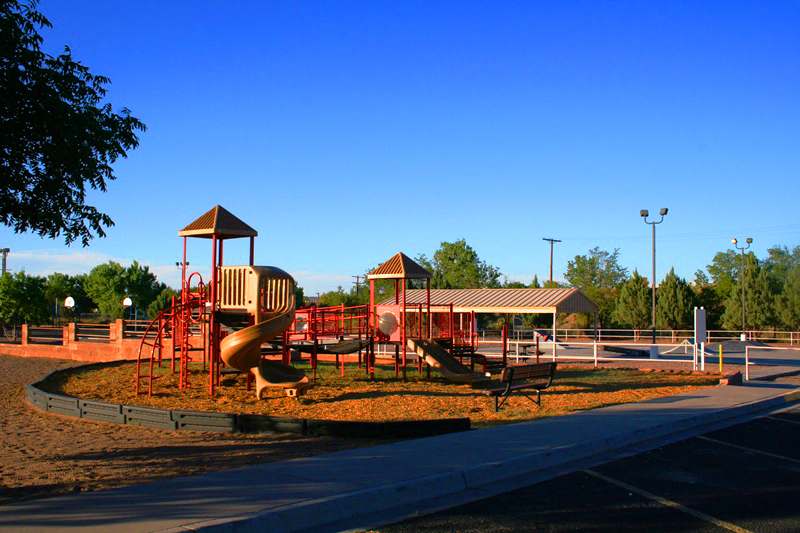 This park contains a golf course, duck pond, playground, and an athletic field. NM Tech contains an Olympic-size swimming pool, an outdoor tennis court, and a fully-equipped gym, which has two indoor basketball courts, three enclosed racquetball rooms, and table tennis. A game room, sporting five billiard tables and one carom table, is also included in Tech’s recreational activities. From California St., turn west onto Bullock Ave. then turn left on Leroy Avenue. Sedillo Park contains two playgrounds, one on the east side and the other on the west side. Grill pits are also included. From California St., turn west onto Bullock Ave.
Clarke Field sports a jogging track, a playground, outdoor grills, covered picnic tables, and a skate park. The picnic area may be reserved for private parties by contacting City Hall, 835-0240. Clark Field is located just east of the intersection of Spring and California Streets. B Street Park located south on California Street, turn west onto B Street. The playground is behind the Circle K Convenience Store. Western Hills Park, from Neel Avenue, turn south onto Western Avenue, then left onto Garden. West Place, from Neel Avenue, turn south onto West before the dip in the road. Lena Jaramillo Park, south on California Street, turn west onto Spring Street, continue until you reach the four-way stop signs, then turn left onto U.S. 60, turn right onto Granada Street. 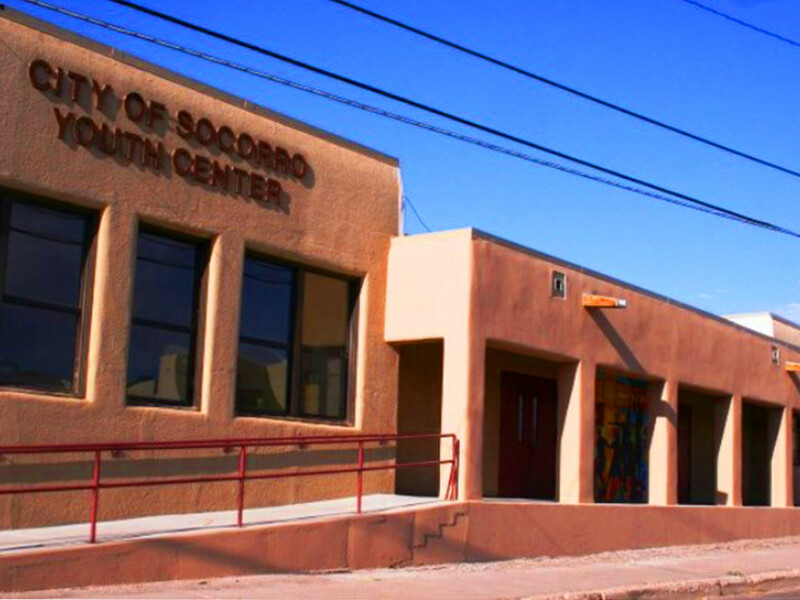 City of Socorro Parks and Recreation provide leisure activities for the entire family. Sedillo Park offers athletic fields, tennis and basketball courts, horseshoe pits, playgrounds, an Olympic-size swimming pool, and outdoor grills. From California St., turn west onto Francisco de Avondo Street; the park will be on your left. Contact (575) 838-1606 for more information. Click here to download a form to reserve the SEDILLO PARK PICNIC AREA. Click here to download a PARK FACILITIES PERMIT FORM.